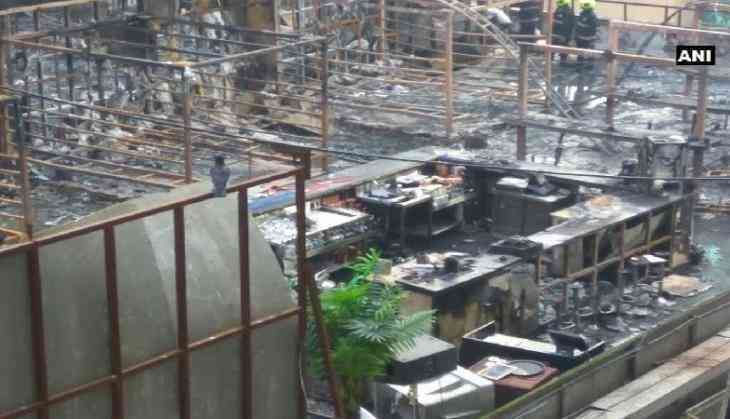 A day after a massive fire at Mumbai's Kamala Mills claimed 14 lives, the police on 30 December issued a lookout notice against all the accused in the case. Also, as a preventive measure, airports across the country have been put on high-alert and five teams of the Mumbai Police have been formed to search for the accused. The fire, that claimed at least 14 lives, reportedly had broken out from the '1 Above' rooftop restaurant and later spread to the entire area, on the intervening night of Thursday and Friday. The ruling Bharatiya Janata Party (BJP), Shiv Sena and Brihanmumbai Municipal Corporation (BMC) drew a lot of criticism from all spheres. Chief Minister Devendra Fadnavis on Friday took a stock of the situation and ordered a BMC commissioner to conduct an inquiry. Five BMC officials were suspended and the Mumbai Police booked the owner of the pub for negligence, besides other charges.